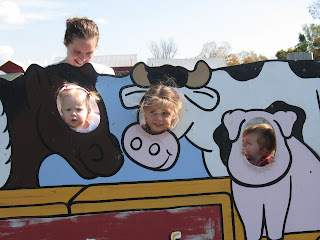 I drove Jaeden and Avery up to see Margie, KC, and Haylee in Calcium, NY during our trip. We had so much fun with them. 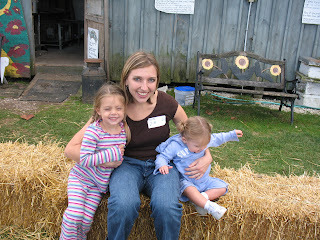 Margie took us to Old McDonal's Farm and had such a great time. 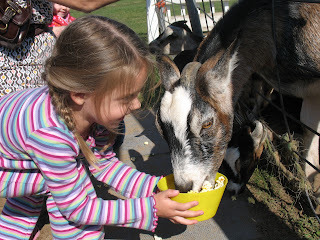 We got to pet all the animals, feed the cows, pigs, and goat's and take a fun "Wizard of Oz" theme hayride.